1. The Champs are here! 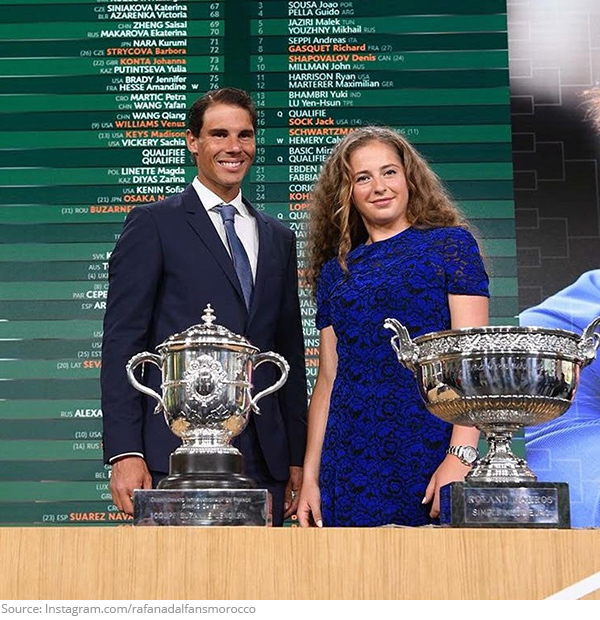 Former Roland Garros winners Rafa Nadal and Jelena Ostapenko looked picture perfect at the draw ceremony! 2. Drink it all in! 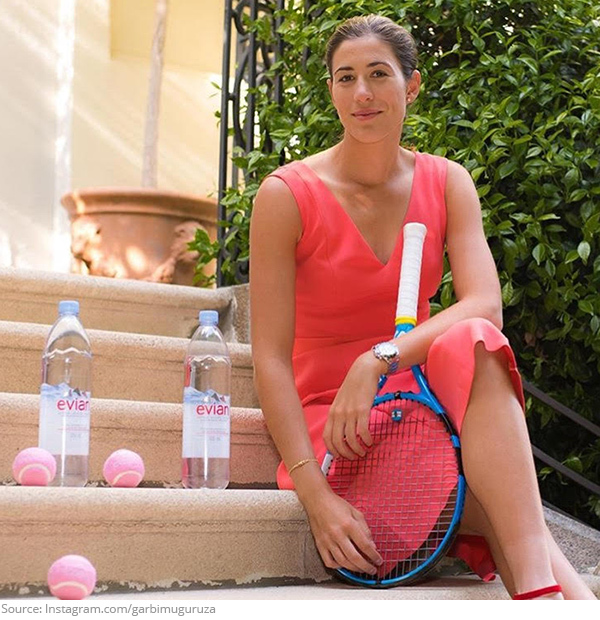 Garbine Muguruza is your new ambassador for Evian water! 3. 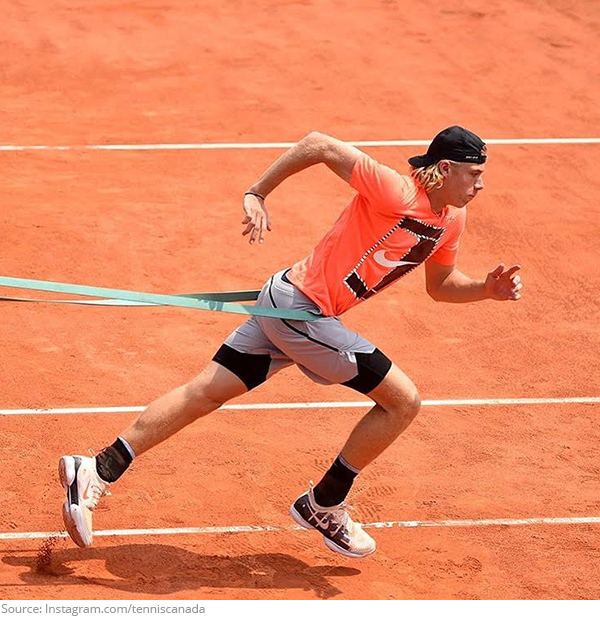 When you still have work to do, but your boss says you can go home early. 4. U so Corny! 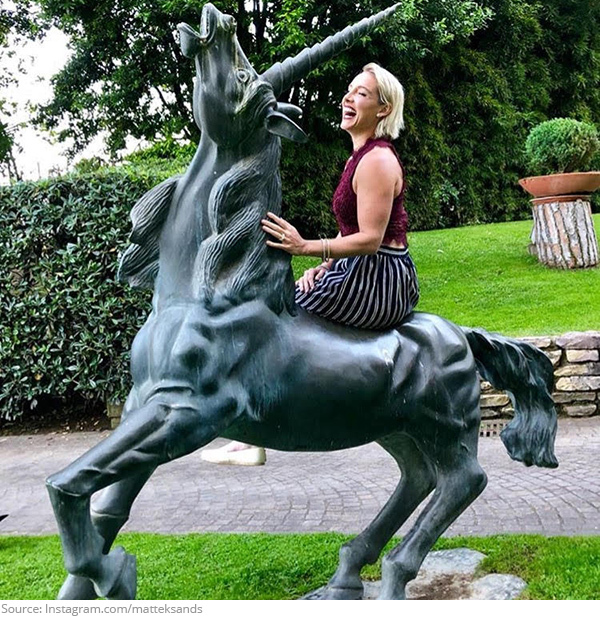 Bethanie Mattek Sands is ready to ride her unicorn into battle! 5. Making the cut! 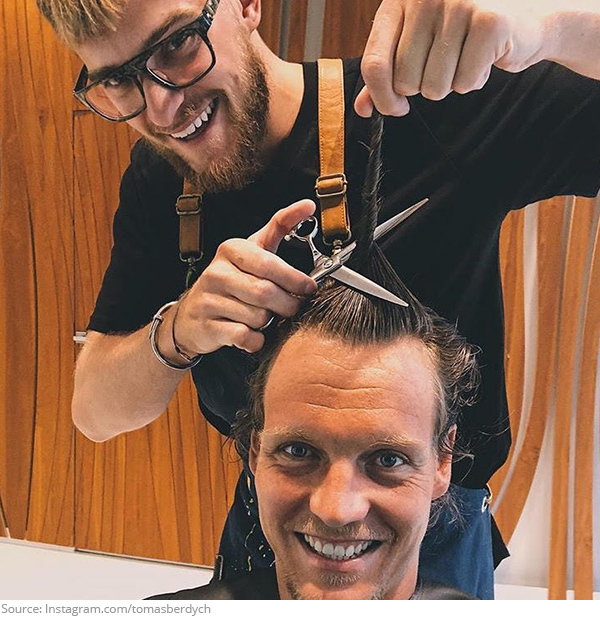 A little bird told us it was time for Tomas Berdych to get a fresh new look. Just a snip here and a tweet there. 6. That's how she rolls! Coco Vandeweghe added color to the courts for the LA Art Courts project presented by the US Open and Chase. 7. Keeping their head in the game! 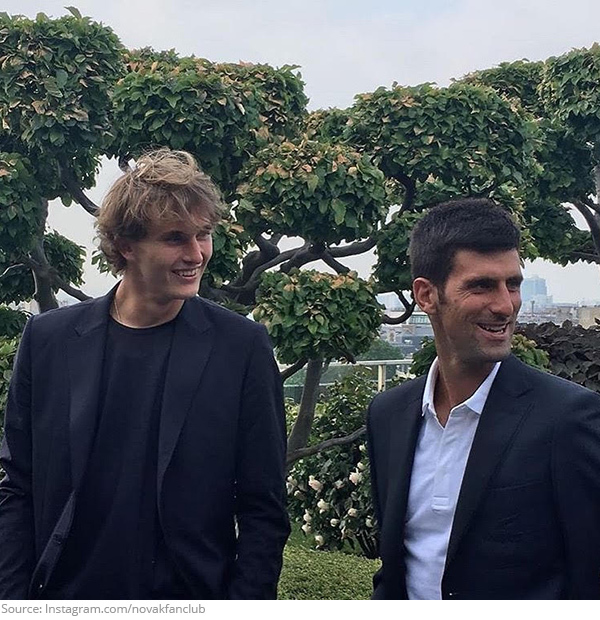 Head ambassadors Alexander Zverev and Novak Djokovic were looking sharp and ready to make a racket in Paris! 8. The Queen has arrived! 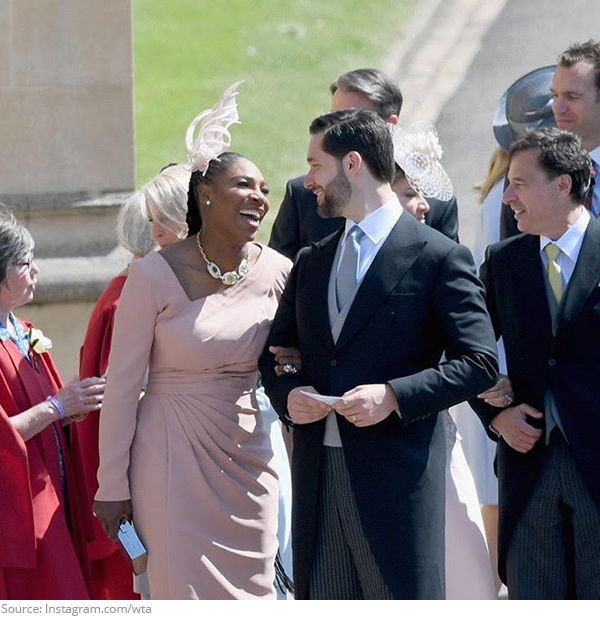 It was Prince Harry and Meghan Markle's special day, but you can't have a royal wedding without Serena Williams! 9. Do bleach blondes really have more fun? 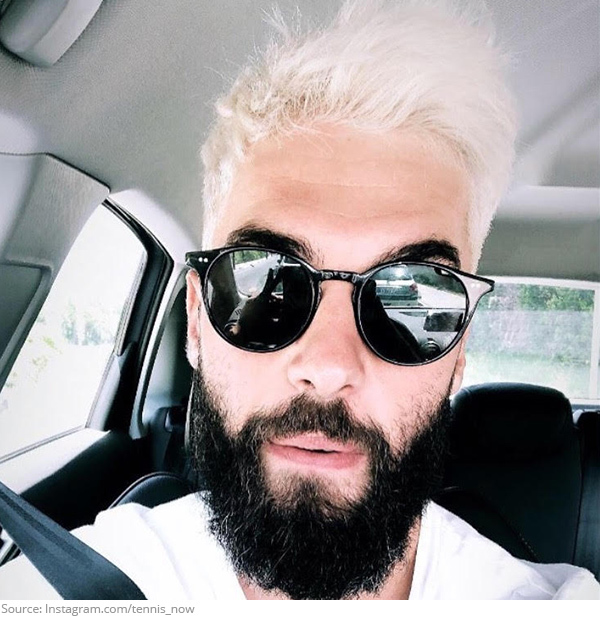 Benoit Paire is about to find out! 10. Namastay calm! 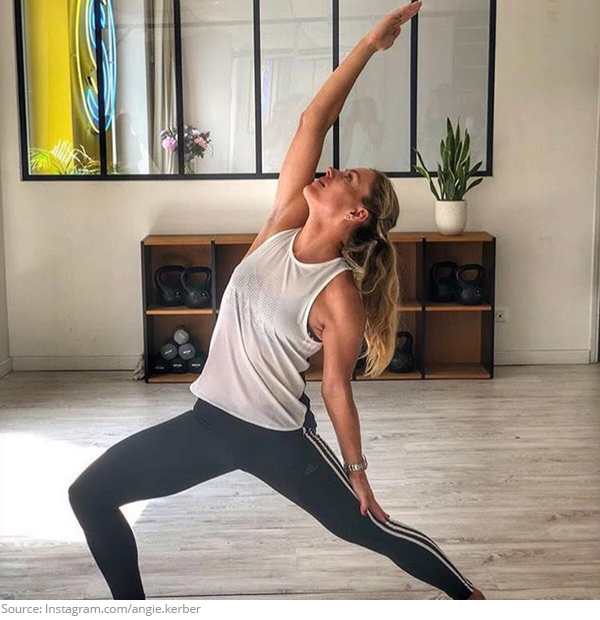 Grand Slams can be hectic, but Angelique Kerber doesn't want to stretch herself too thin!